In this short tutorial I’ll demonstrate how you can easily change our seamless fabric textures in Photoshop to create many color and hue variations. 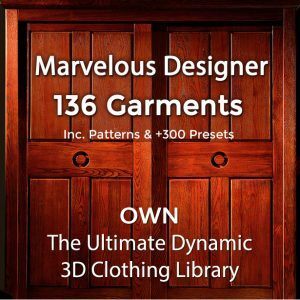 I’ll show you how to add adjustment layers to change the brightness contrast of our tileable fabric material textures, how to change the hue and color of the fabric textures and how to invert them. 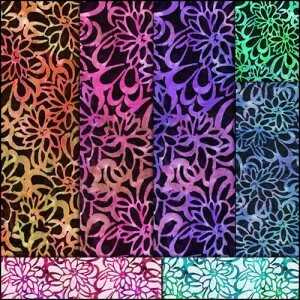 I hope this tutorial helps you get some ideas how you can create many variations from the same seamless fabric pattern. 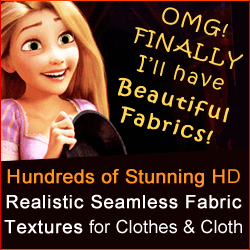 Do you need seamless fabric textures for texturing your 3D clothes or digital cloth? 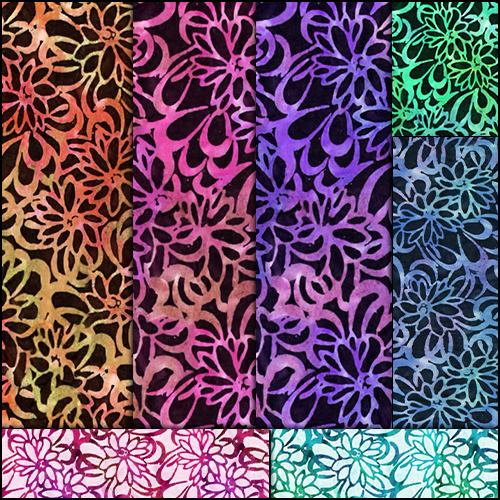 Check out our Mega bundle of beautiful seamless fabric material textures over here.